Getting the Steam seal of approval for your game seems to be a rather random process. Fantastic games with massive followings have been denied without reason, whilst games universally acknowledged as atrocities have been granted the prominence of the Steam Store. This issue, which is often a case of life or death for small development studios, may soon be solved when Valve introduces Steam Greenlight. 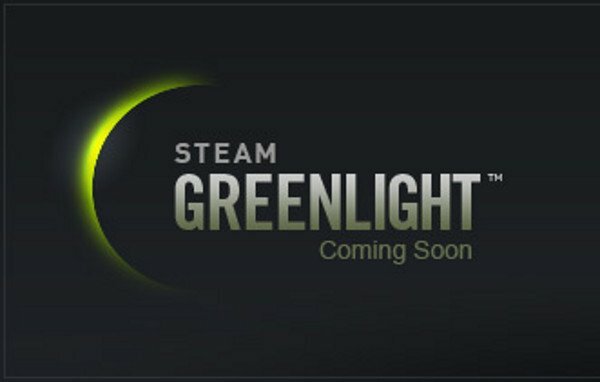 Revealed at a private event in London for British indie designers, Steam Greenlight will outsource the approval process to the public. According to the now live official site, developers will be able to submit their games to the service alongside screenshots, videos and other promotional materials at whatever stage of development they wish. They will then need to “seek a critical mass of community support in order to get selected for distribution.” Essentailly, we the buying masses tell Steam that we want the game to appear on the service… and then it does. Greenlight isn’t just a meritocratic approach to Steam approval, it also hopes to allow developers to “start creating an active community around their game” and facilitate community feedback. You won’t be playing the games prior to their approval – though they may have playable demos elsewhere – but you will be able to help ensure that you’ll soon be able to. Slated for release at the end of August, Steam Greenlight is going to address one of my few complaints with the service and give some amazing indie projects the prominence that they deserve. We here at We Got This Covered will keep you illuminated on all things Steam Greenlight.